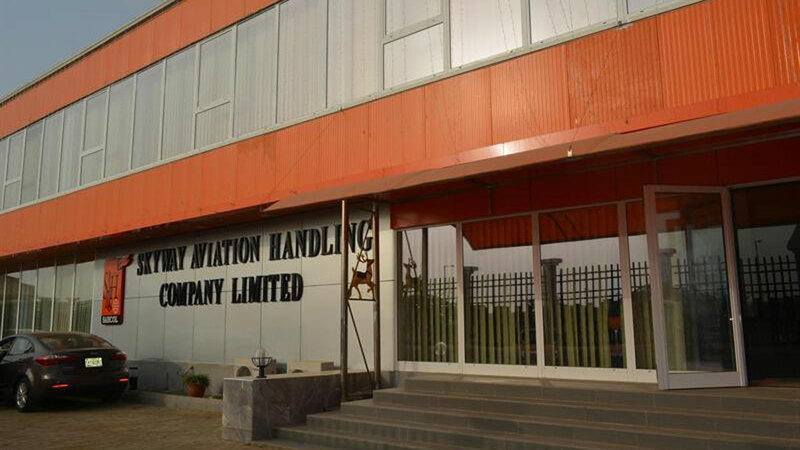 The Skyway Aviation Handling Company Limited (SAHCOL) has locally built ground support equipment from the scratch, to boost aviation ground handling services. The fuel bowser, built at the SAHCOL Engineering and Maintenance workshop in Lagos, is the first to be built from locally sourced materials. Assistant Manager, Corporate Communications, SAHCOL, Vanessa Uansohia, said the idea was conceived by the engineering team of SAHCOL, to align with the ‘Use Nigeria Buy Nigeria’ mantra. The 3,000 liter capacity equipment operates either manually or by automation, powered by battery. The equipment which is towable has all the features of an imported Fuel Bowser with modifications to fit the Nigerian terrain. The Bowser is designed to be both rugged and comfortable for use by the handlers to dispense rapid fueling in a safe and spillage free manner. Uansohia said: “Before now the fuel bowser, among other Ground Support Equipment, has been purchased from aviation ground handling equipment making companies in Europe and other western countries. This production has helped to overcome the problem of waiting incessantly for Ground Support Equipment to be shipped to the shores of Nigeria and also waiting for clearance by the authorities at the port before being brought to the workshop for use.